Neither the Department of the Army, nor any other component of the Department of Defense or Federal Government has approved, endorsed, or authorized this promotion, activity, or organization. 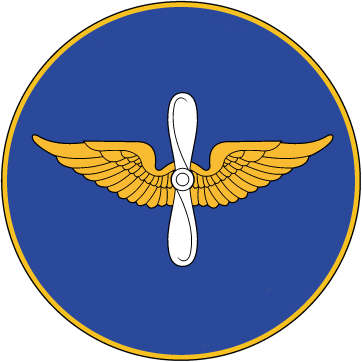 Virtual United States Army Aviation organization is in no way affiliated with the Department of Defense, Department of the Army, or any other federal or government entity. 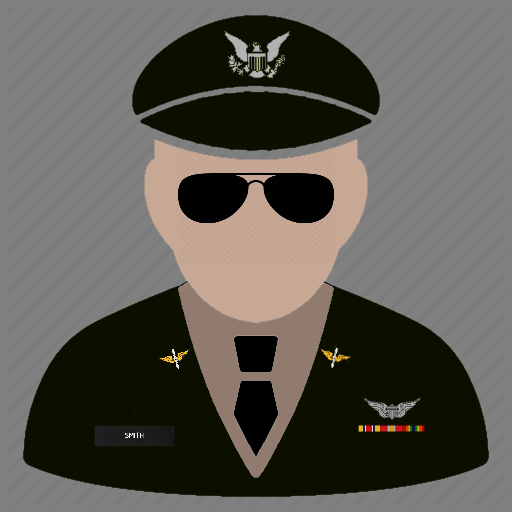 Virtual United States Army Aviation is a group of flight simulation enthusiasts with the common interest of promoting enjoyment and cameraderie through the simulation of military operations and procedures utilizing several flight simulation platforms.